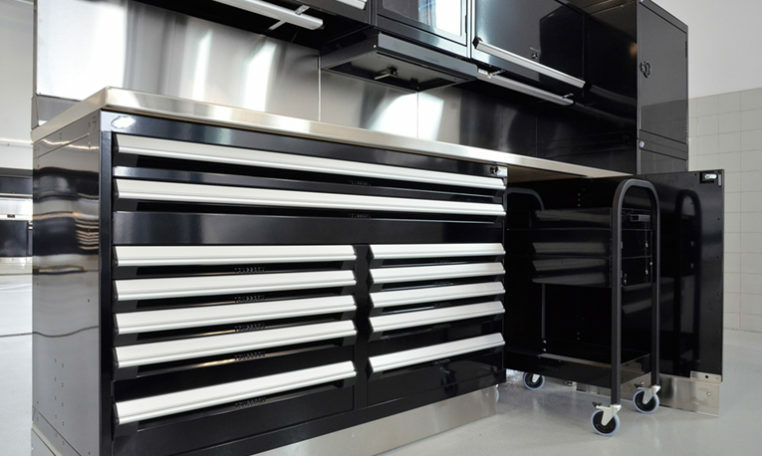 At Metric Storage Systems, we want you, our customer, to understand what you are getting when you choose Rousseau products. 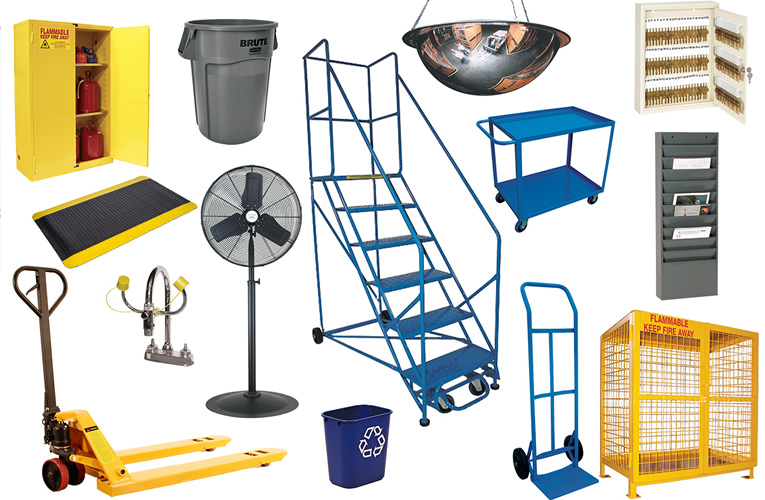 All of these qualities make our products the most trusted on the market, and our customers at Metric Storage Systems have seen their value. 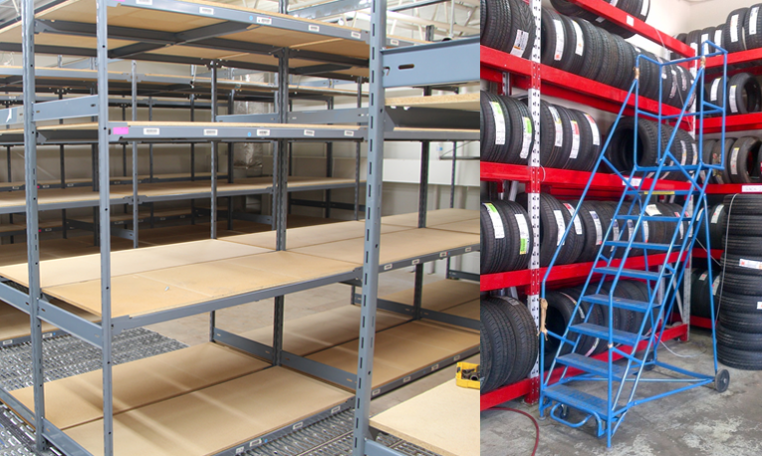 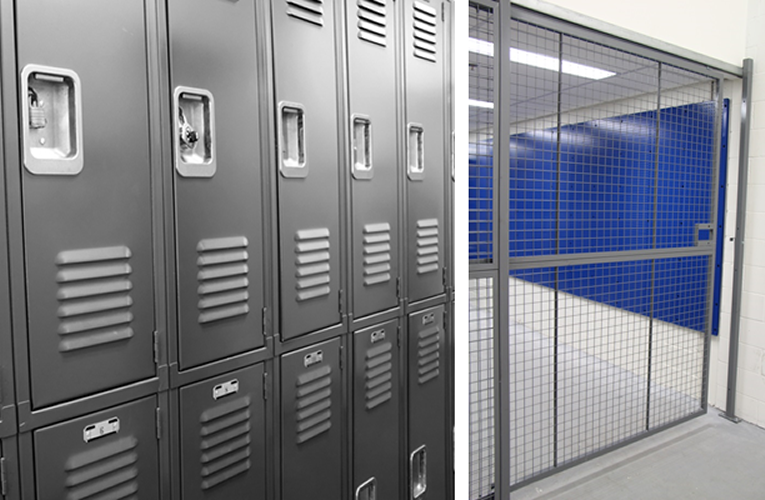 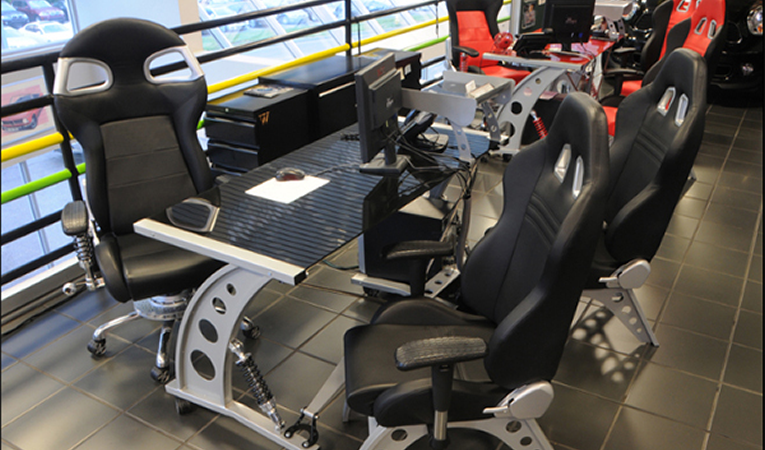 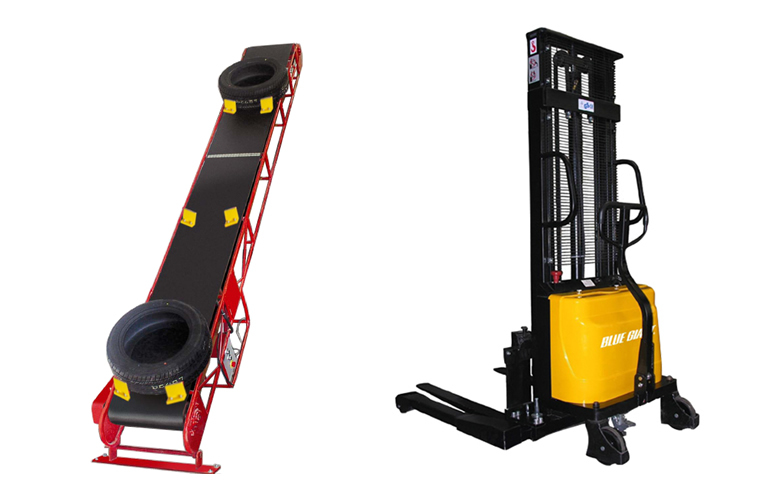 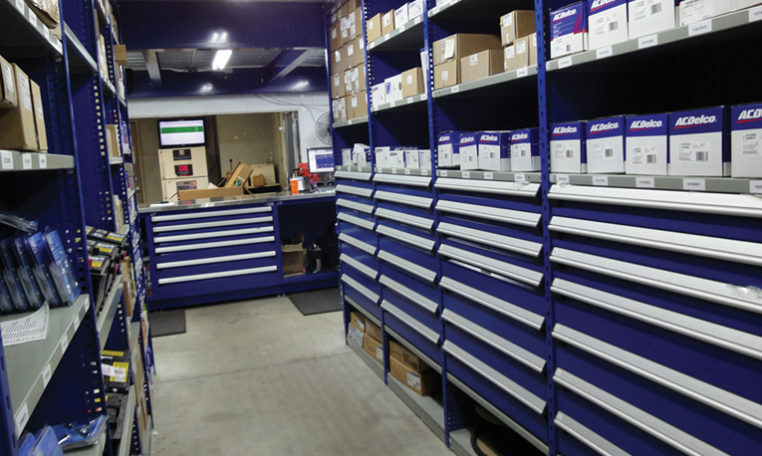 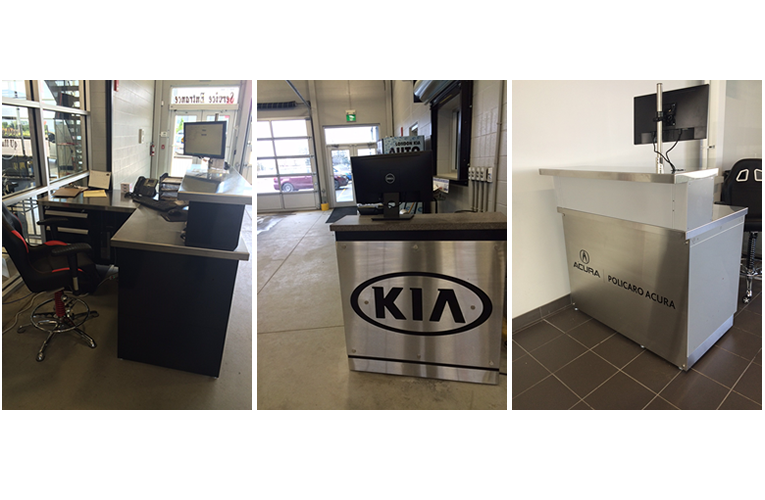 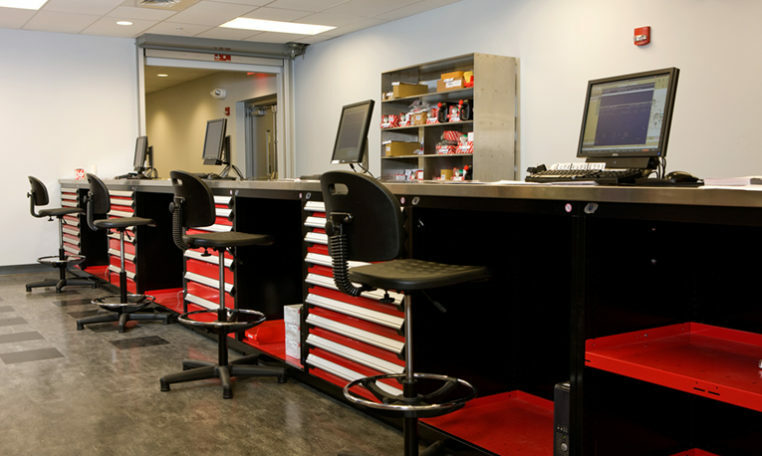 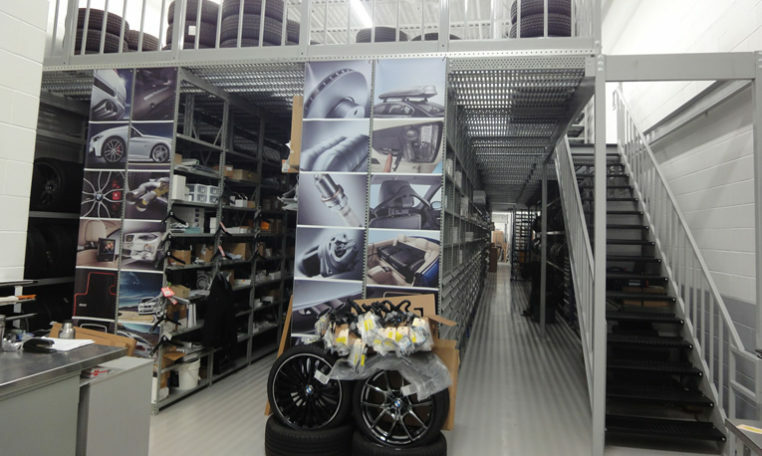 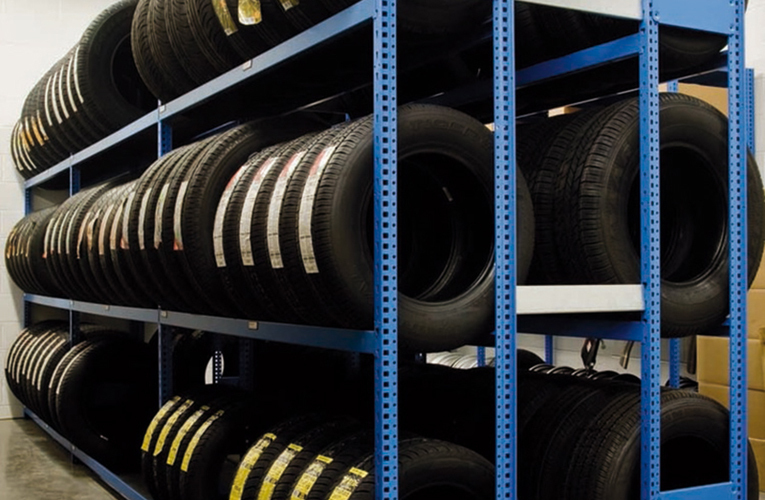 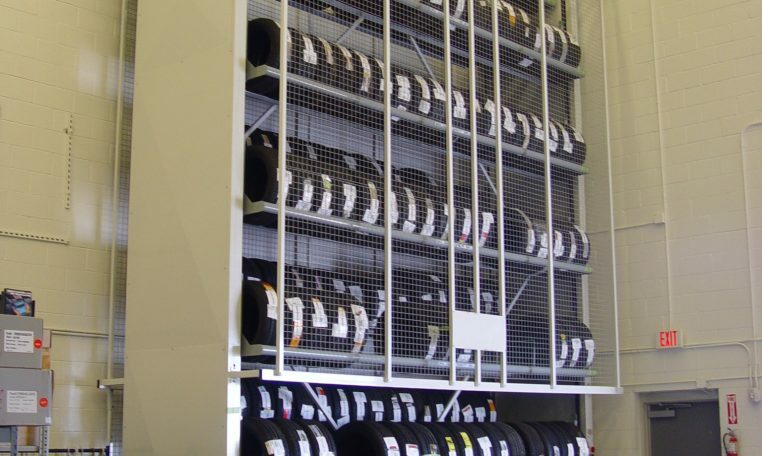 We have helped thousands of customers design superior storage systems to keep their dealership and warehouse stock organized and help improve the physical work environment.